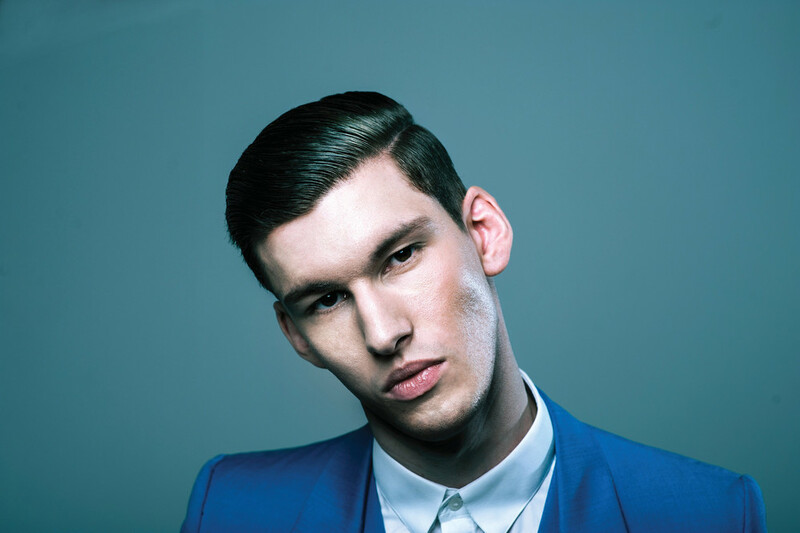 Willy Sinclair, also known as Willy Moon, is an artist, songwriter, and producer from hailing from the UK and now based in NYC. Willy’s artist project is signed to Virgin UK, and has great success in the sync space. His songs have been used across advertisements, video games, TV, films and film trailers. His main writing partner is Teddy Sinclair also known as Natalia Kills. In addition to his own project, Willy and Teddy have their own artist project together called Cruel Youth, co-written and produced by Willy. Willy’s recent releases are with Kiiara, Jonas Blue, Charlotte OC, Swizz Beats, Young Thug. Willy has upcoming releases with Celine Dion, Kiiara, and Grace.